Looking for something interesting and worthwhile to do? 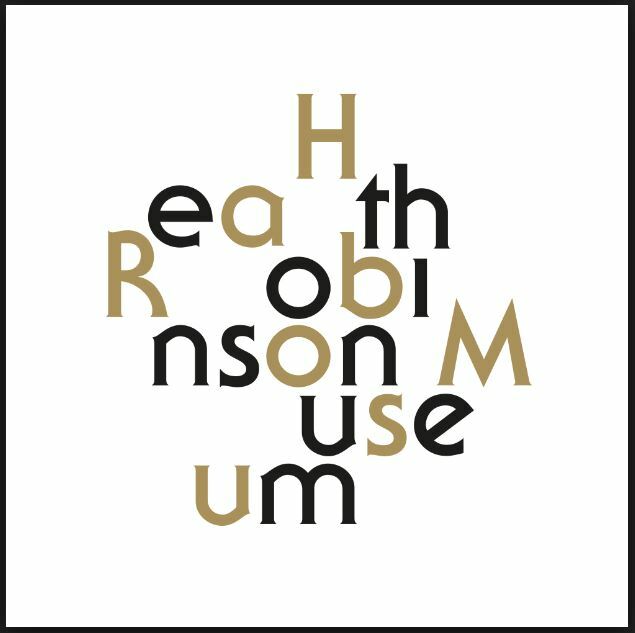 The Heath Robinson Museum in Pinner Memorial Park opened last October, and many local people have said what an asset it is to Pinner. Although the Heritage Lottery Fund supported the building of the Museum, it relies on volunteers to operate. Would you like to do something really important for this wonderful local cultural centre? Why not volunteer? The Museum needs Front of House volunteers to welcome visitors, and many other people behind the scenes doing a variety of jobs. Do you have skills you’d like to use? We need a Fundraising Manager, a Front of House Coordinator, a Group Visits Coordinator and more. Next Next post: Pinner Wood School KS1 pupils not moving to St Jerome COE Bilingual School.